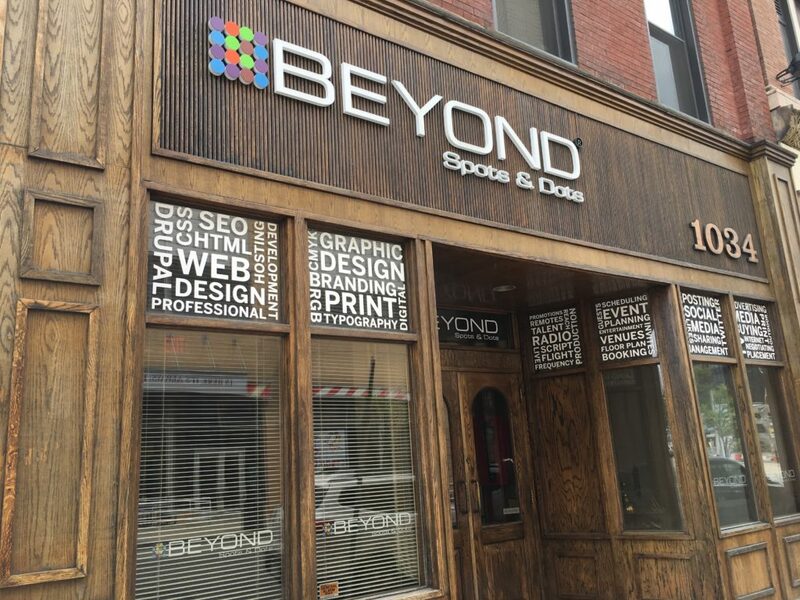 Beyond Spots & Dots is a full-service advertising agency headquartered in Pittsburg, PA. We pride ourselves on a global reach and an absolute dedication to creating, planning and handling advertising for our clients. We’re unique in that we have big agency talent with small agency overhead and expenses. Our results-oriented agency model allows us to create advertising campaigns that are successful when our clients see a positive ROI. Our primary goal is to help our clients define and achieve their advertising, marketing, branding, PR and digital objectives by producing accurate, high-quality deliverables during long-term mutually beneficial relationships. We dedicate ourselves to bringing clients inspiring ideas, customized strategy, tailored media plans, striking creative and technical expertise through a selection of opportunities. Our further goal is to create a healthy and rewarding company culture which promotes teamwork, creativity, discipline, and excellence. Our success will be a by-product of achieving these goals. 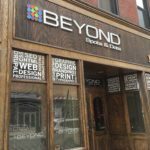 At Beyond Spots & Dots, we know how to separate your brand from the clutter and create a greater share of voice.